With over 1.8 billion global smartphone users are recorded, and close to 57% of the smartphone population relying on mobile for searches, undoubtedly mobile marketing is the marketer’s first choice. Mobile marketing is one of the most respected tools if you want to stay ahead of the curve when it comes to online. If you’re not implementing some kind of mobile marketing strategy, you’re missing out reaching to many customers. We are aware of the trend that more users are spending larger amounts of time engaging with their mobile devices than ever before. With impeccable insights on smartphone behavior and the way it is being used, we leverage the right mobile marketing solutions for your brand helping you reach out to more consumers and build a long lasting relationship with them. Your business needs a mobile marketing strategy for the same reason that you need a computer and wi-fi access that fits your needs. We rightly build our approach so that you are a significant part of the mobile age, which is why our mobile marketing approach has been an award-winning one for many brands. We know how important mobile marketing is to reach out to ideal consumers. We build marketing strategies based on insights and interests. Mobile ads that appear on mobile smartphones, tablets, mobile ads, Facebook’s mobile promoted post ads, mobile ads that appear within mobile games, QR codes and location based mobile marketing are some of the services we’re glad to offer you. Mobile marketing ad formats and styles can vary depending on the social media platforms, websites, and mobile apps which offer their own tailored mobile ad options. 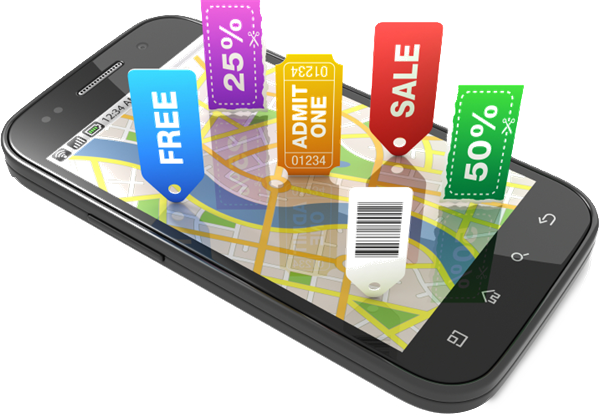 At Commerce Cabin, we intend on delivering customized mobile marketing strategies to boost your brand’s image. As the mobile marketing trend is expected to continue even further in the future, so get mobile ready!